Start taking classes at Encore Fitness LLC and other studios! At Encore Fitness LLC their mission is to educate and motivate individuals to become a healthier, more fit version of themselves and to direct each client into making fitness a way of life. Their studio is for people looking to better their well being. Both Courtney & Kevin are experts in health & wellness as well as fitness and they cannot wait to meet you! Please make sure to wear comfortable, athletic wear! Please be sure to bring water. 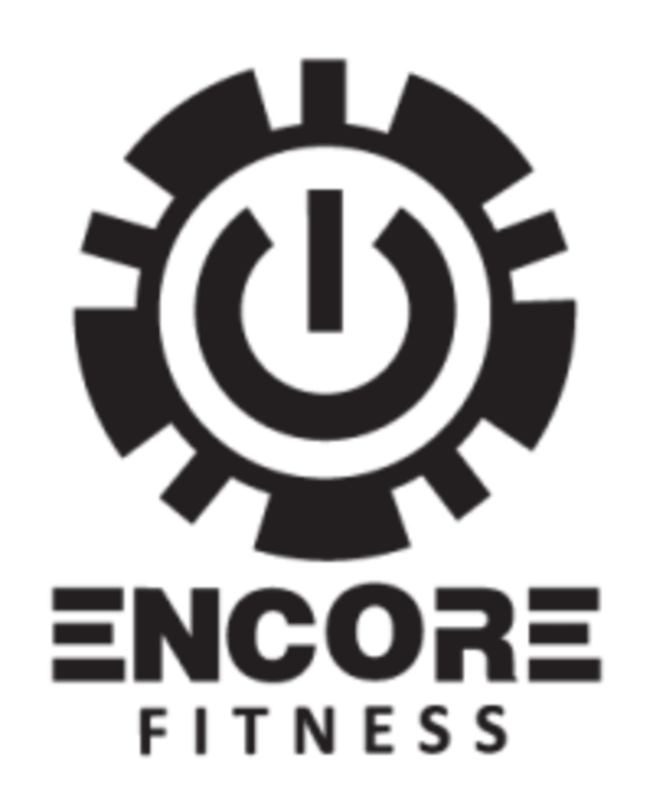 Encore Fitness is located at 6003 W Overland Road, Suite L104 Boise, ID 8370. We are located in the basement of our building.